The Dunlop Biomimetic F3.0 Tour tennis racket is perfect for players of all swing styles looking for a great balance of power and control. It features a fully re-engineered frame shape and has a 15% rounder more elliptical head shape than the previous 300 model resulting in a larger sweet spot for accuracy even on off-centre shots. The racket has a 98in2 (632cm2) head size and is head light balanced to ensure excellent manoeuvrability. 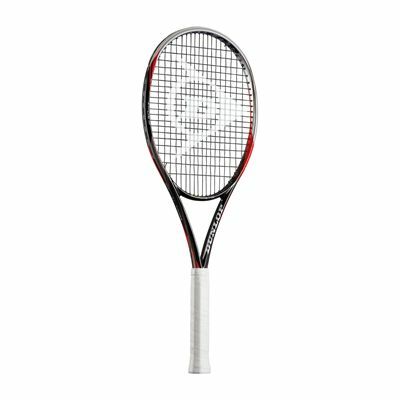 It features pocketed grommets and a more aerodynamic hybrid cross section that increase racket head speed and provide more power without loss of control. 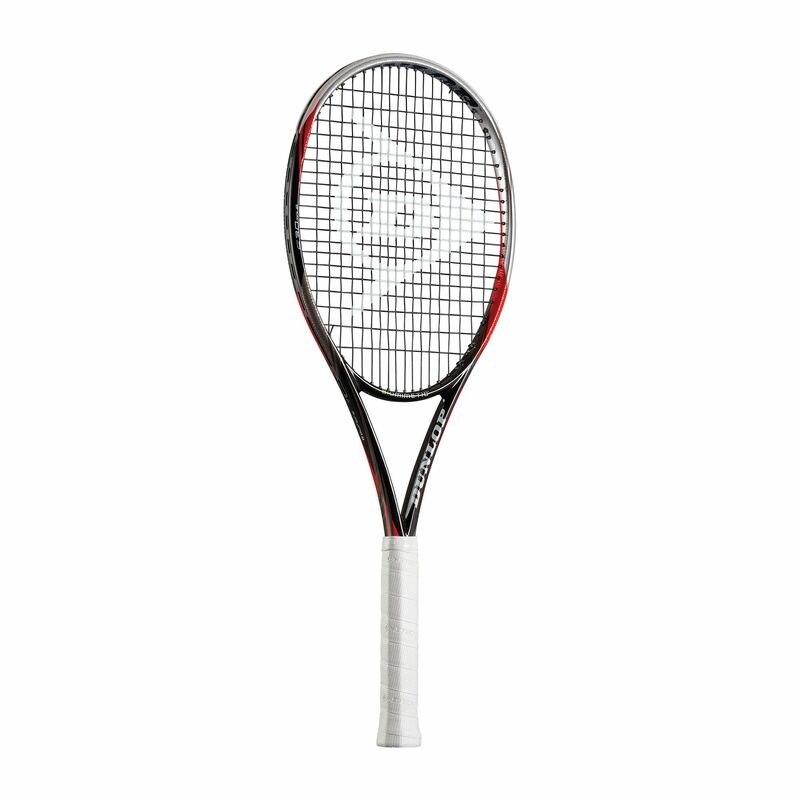 for submitting product review about Dunlop Biomimetic F3.0 Tour Tennis Racket.